What started in 1993 with two Pediatric Ophthalmologists practicing in one location, has evolved into what is now Children’s Eye Physicians. 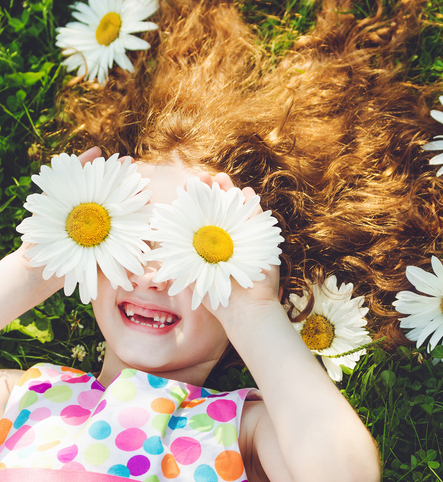 Children’s Eye Physicians currently offers our community seven Board Certified Ophthalmologists, all Fellowship Trained in Pediatric Ophthalmology & Strabismus. Complimenting our Pediatric Ophthalmology team are four Optometrists, all Fellows of the American Academy of Optometry offering our patients Pediatric and Family Optometry services. The practice offers three locations in the Denver, CO metro area, one bi-monthly clinic in Boulder, CO and a weekly specialty clinic in Grand Junction, CO. We serve patients from all over beautiful Colorado and have the privilege of caring for referred patients from neighboring states (Utah, Wyoming, Kansas, Nebraska and New Mexico). We opened the Colorado Center for Eye Alignment driven by a commitment to offer adult aged patients suffering from eye muscle misalignment (strabismus) access to the most appropriate and finest team of physicians to care for these unique vision problems. At each of our three Denver metro area offices, we offer Family Optometry services to patients of all ages. Our skilled and experienced Optometrists help patients with Pediatric Optometry needs and Optometric Adult Ocular Diseases. Each office in the Denver metro area offers on site specialty Optical stores to help our patients with prescriptive eye wear and contact lens needs. Children’s Eye Physicians exclusively supports the Neonatal Intensive Care Units (NICU) for 12 Colorado excellent hospitals, providing Retinopathy of Prematurity (“ROP”) services for prematurely born infants. These hospitals are affiliated with three healthcare systems; HealthONE, Centura Health and SCL Health. Children’s Eye Physicians voluntarily provides physician support at the Anchor Center for Blind Children and Stout Street Clinic, and participates in many other community events providing vision screening and services for underprivileged children. It is an honor and a privilege to serve our patients, area partnered hospitals and our community. To be a center of excellence devoted to the prevention of childhood blindness, the treatment of pediatric ocular disease and adult strabismus.